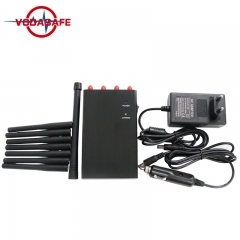 8 antennas 4W Vehicle jammers with 8 signals customized service, could block GSM/GPS trackers 15m and it is equip with car charger could be used in car directly. inner fans support long time working. 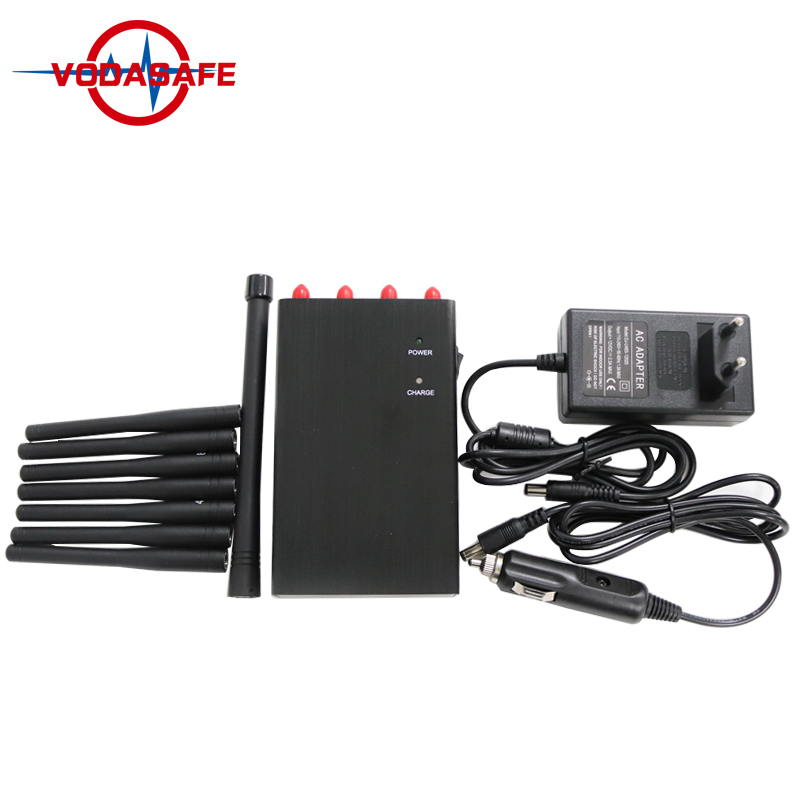 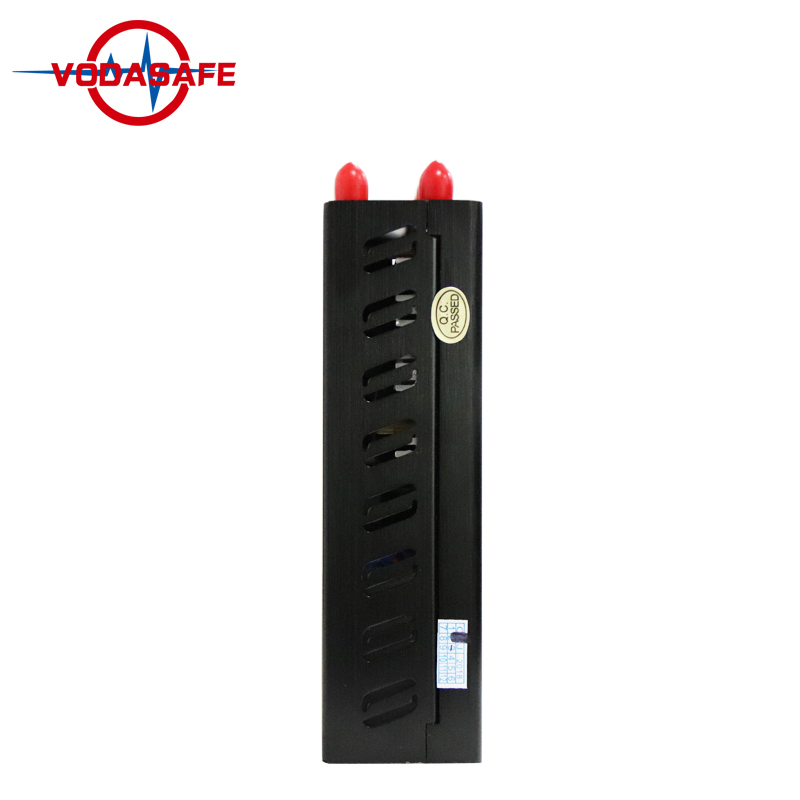 Vodasafe portable jammer P8 fits in your pocket and handheld using. 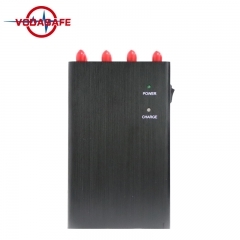 it can effectively block CDMA,GSM,3G UMTS,4G LTE cellphone,GPS,Wi-Fi/Bluetooth, Lojack, it could block all types of Android phones,Tablets, Smart Phones, iPhones, Win phones etc. 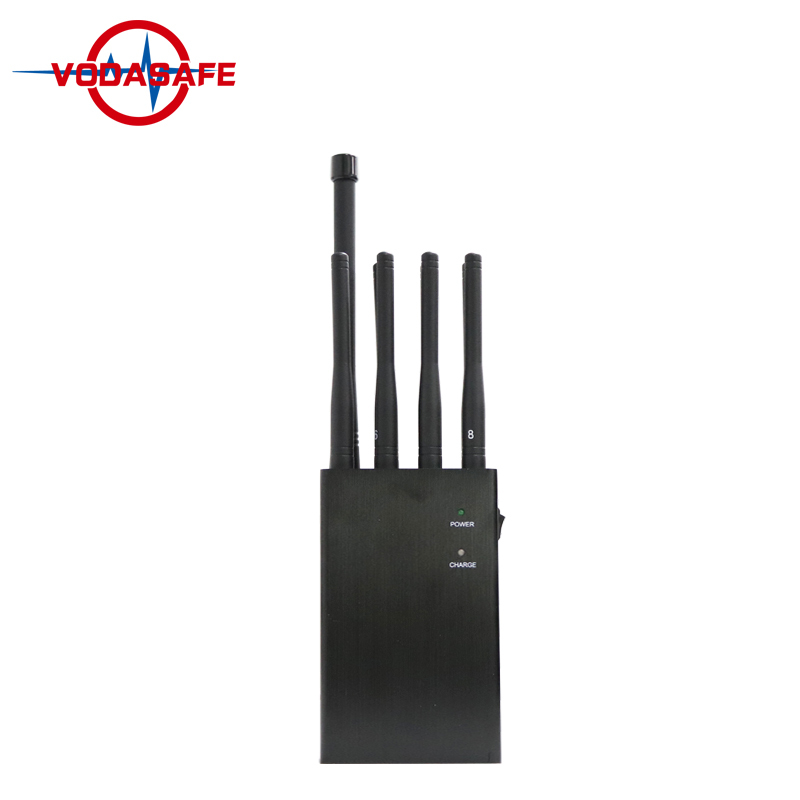 This portable jammer could work for wireless 2G, 3G, 4G, WiMax, Wi-Fi, Bluetooth ,GPS Lojack signals,you could choose this model that will be work stably and reliably.The blocker could create a quiet zone around you and prevent leaking of information in sensitive areas.